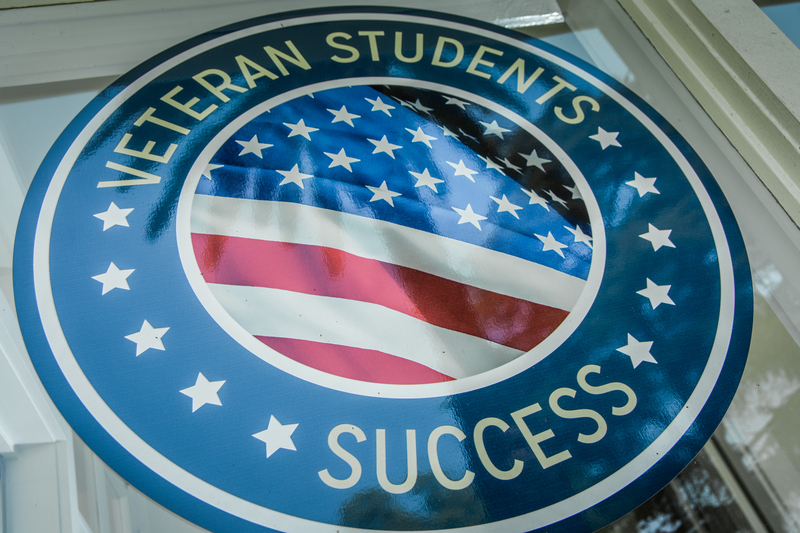 The Center for Veteran Students Success will celebrate its move to a new location on campus. The center, located at 1860 Third St., will have an opening celebration that begins at 3:30 p.m. on Sept. 12. Joining the celebrations will be a series of speakers including Diana Towles, center coordinator; representatives of the city of La Verne; students ;and university President Devorah Lieberman. Following the speakers, a ribbon cutting ceremony will take place along with a sage ceremony. Singer and musician John York, formerly of the group The Byrds, will provide music. To RSVP for the celebration, go to thespot.laverne.edu/veterancenter. The center offers assistance coordinating U.S. Department of Veterans Affairs and Department of Defense programs with university policies and procedures with the help of center staff, academic advisors, and other personnel. The center advocates and functions as a liaison to programs and services on behalf of students who are affiliated with the military. Men and women on active duty, dependents of those connected to the military, and veterans of the armed forces can receive services at the center. Center hours are 9 a.m. to 6:30 p.m. Monday through Friday during the fall semester.